What’s on Theatre London. Top 10 London musicals in 2019. 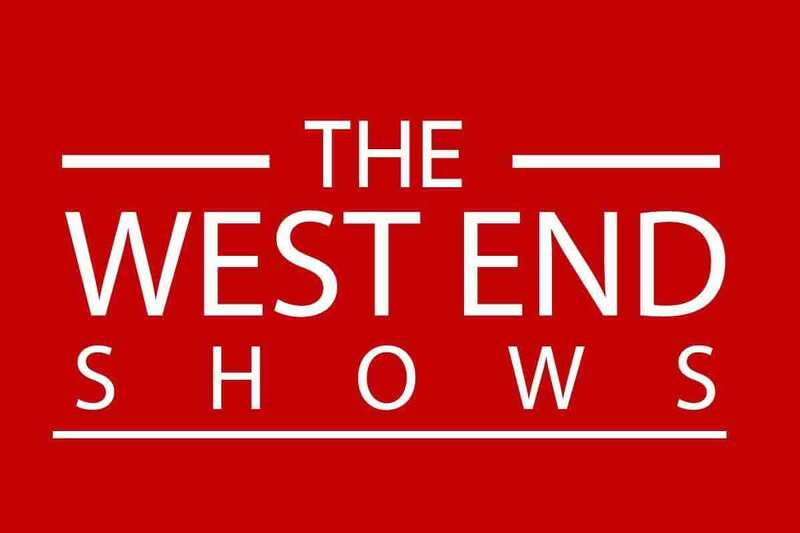 West End shows in London. Book theatre tickets online now or you can contact us on 0207 492 0834. West End theatre is the mainstream theatre staged in the large theatres of Theatreland in and near the West End of London. The West End of London is an area of Central and West London in which many of the city’s major tourist attractions, shops, businesses and entertainment venues, including West End theatres, are located. Disney’s The Lion King From £28.00. Wicked the Musical From £17.50. Cheap London tickets for London shows and events. You’ll get the best choice of cheap tickets from the top 10 London musicals in 2019 from The West End Shows like Les Miserables and Chicago musical. More answers to these questions below: Theatre tickets London, best West End shows, London theatre shows 2019, London theatre tickets, best shows in London 2019, new West End shows coming soon, London theatres list, royal national theatre, new West End shows 2019, list of West End musicals. If you’re looking to book last-minute London theatre tickets, call The West End Shows in London or you can buy online and you can collect your tickets at the theatre box office.